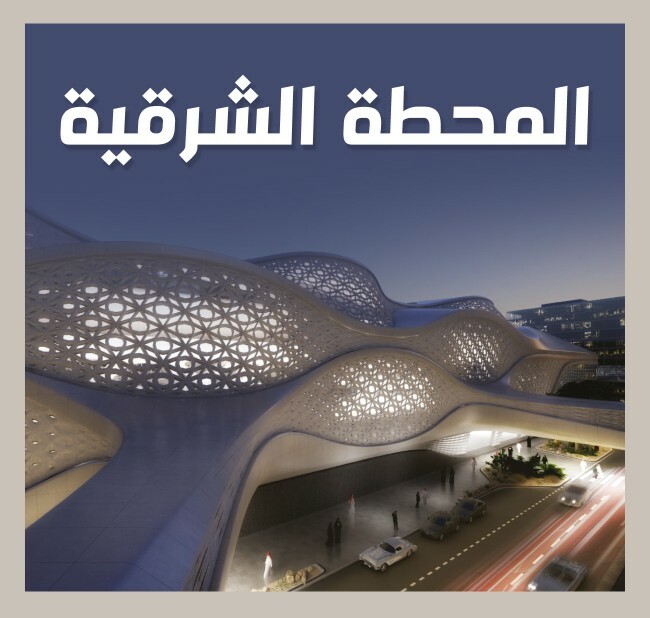 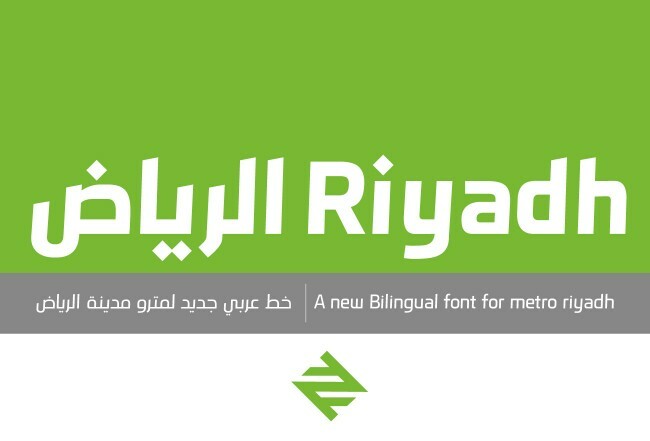 Tarek Atrissi Design was commissioned to create a custom bilingual typeface, Arabic and Latin, to be the corporate font for the new public transport system and to be at the essence of the brand designed for this ambitious project, the King Abdulaziz Project for Public Transport. 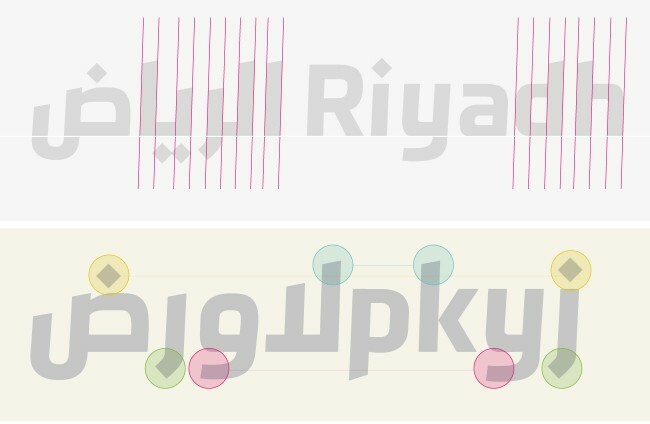 The goal of the project was to create an Arabic typeface that is distinct, recognizable, and relevant to the brand: suggesting a dynamic spirit and that is confident and legible as a display font. 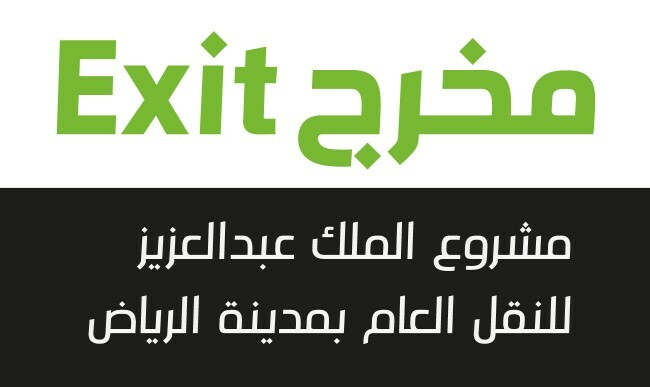 In addition, a Latin matching font was needed to allow bilingual communication. 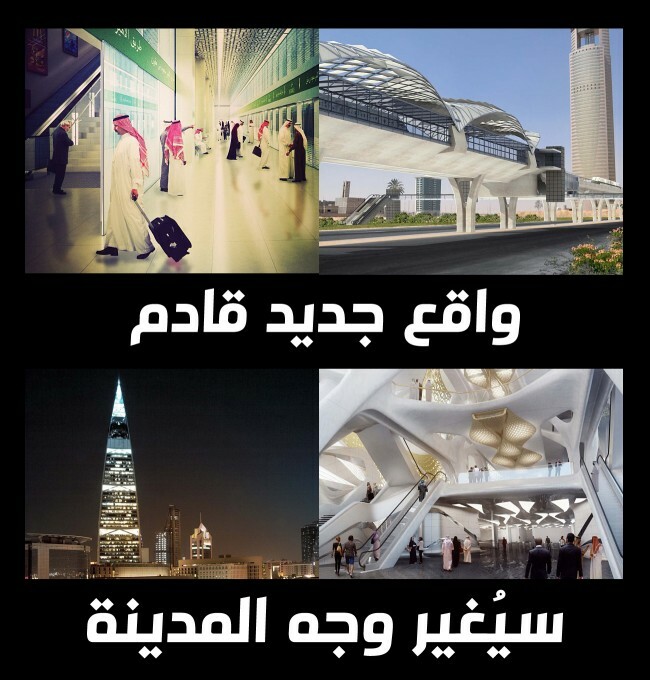 The short video below is an introduction video in Arabic by the Riyadh Public Transport Authority about the first metro project in Saudi Arabia.